1. 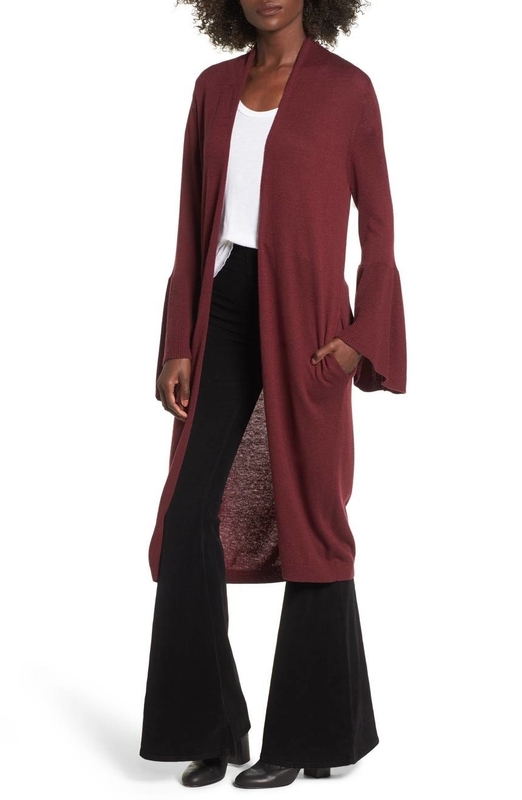 A flare sleeve cardigan because a closet can never have enough of 'em. Plus! This one adds just the right amount of flair. 2. Polka dot leggings not intended for people with poor vision. These will leave you seeing spots. But hey, at least you'll look 💯. 3. A strapless bodycon dress complete with a thigh-high slit. Go ahead. Show off a 'lil leg. 4. Classic canvas sneakers perfect for any and every look: denim shorts, t-shirt dresses, your favorite jeans, pajamas, etc. 5. 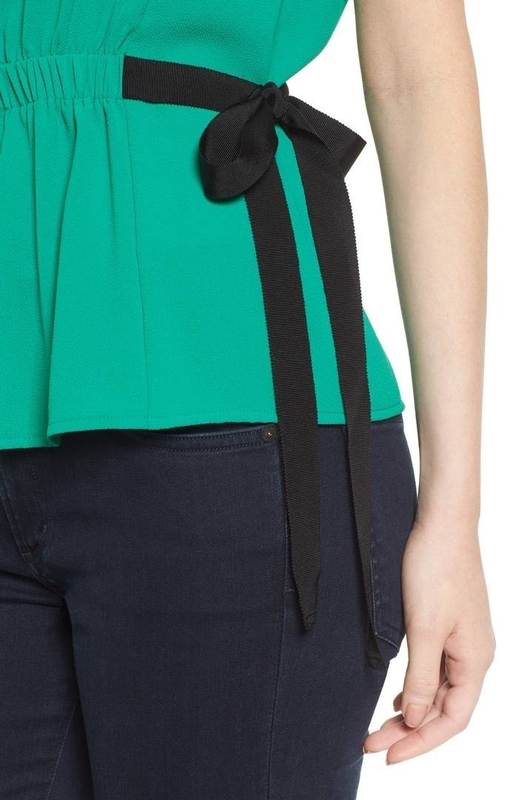 A boxy-cut top that cinches at the waist. Hello, nipped-in silhouette. 6. An assortment of earrings to ensure that your 'lobes are always looking and feeling their best. "I WANT TO STAND OUT, ALWAYS!" —your earlobes. 7. A flutter sleeve wrap dress you're going to want to throw out your old LBD for. Sorry, old LBD. I'm revoking your crown and monarchal rule. 8. 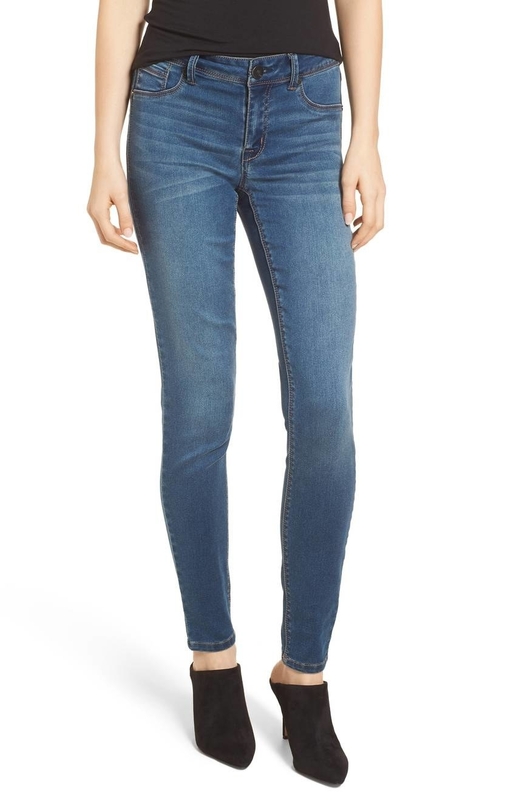 Mid-rise skinny jeans in a classic blue, designed with the ideal amount of stretch. You'll want to wear 'em everyday. 9. 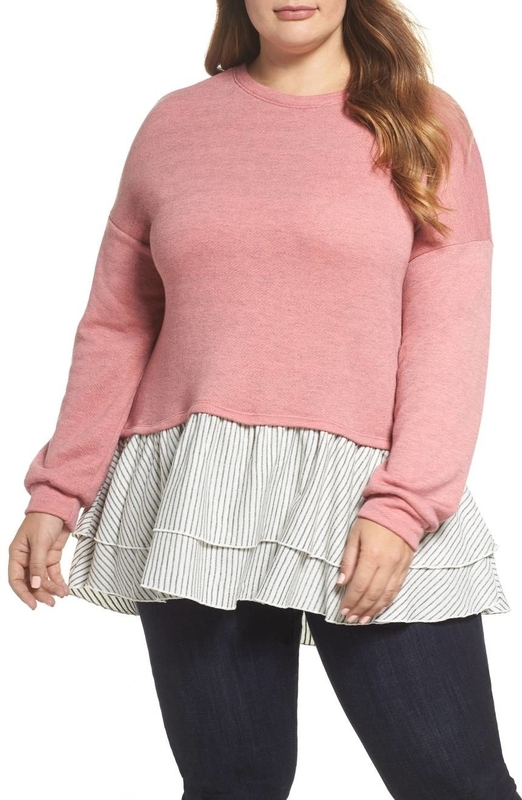 A ruffle overlay top that's just the thing for anyone who can't keep a plant alive. This shirt will never die, whether you have a green thumb or not! 10. 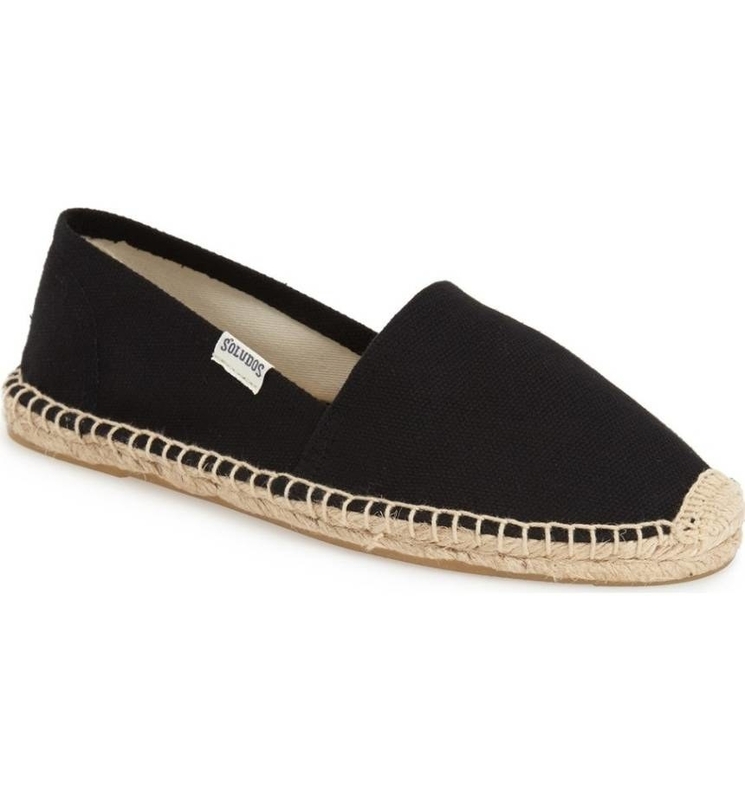 Espadrille slip-ons so stylish, you won't even care that they're comfortable. But! They are, in fact, very comfortable. 11. 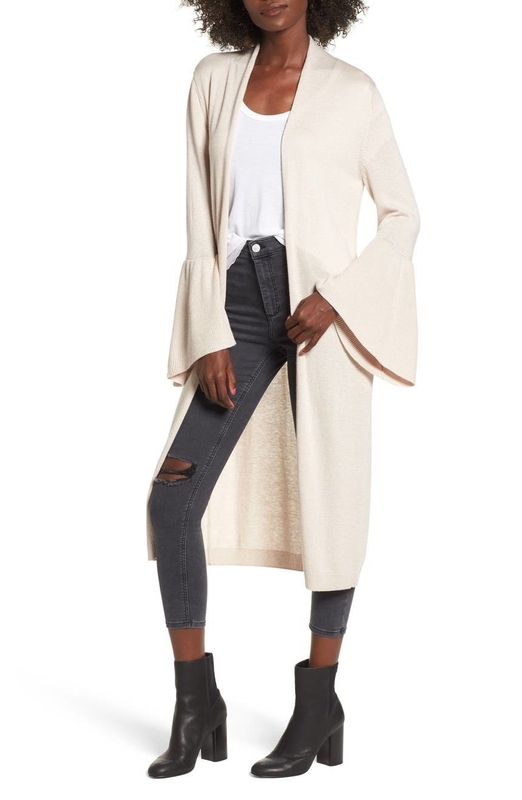 A soft-draping blazer you can layer over any old ensemble for an immediate update that is — what do the kids call it? — chic AF. 12. 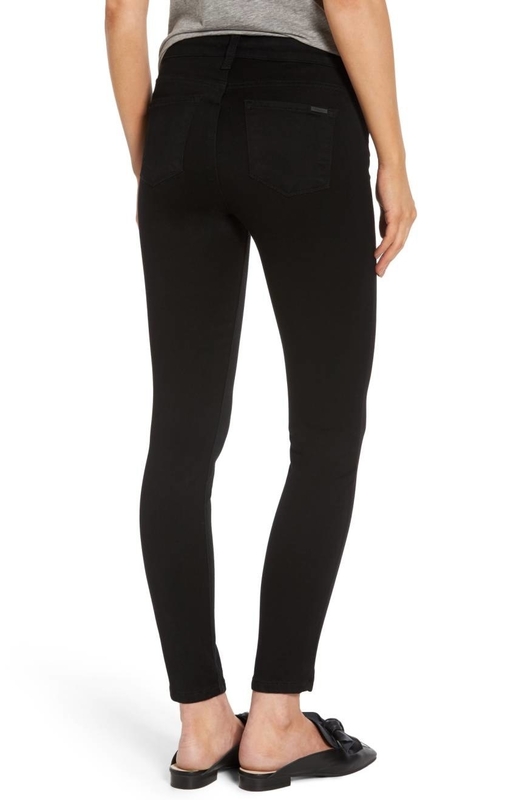 High-waisted leggings sent by angels from above. These aren't see through, are super comfortable, and hit just right at the ankle. 13. A denim miniskirt adorned with pearls pulled from only the finest of (imaginary) oysters. 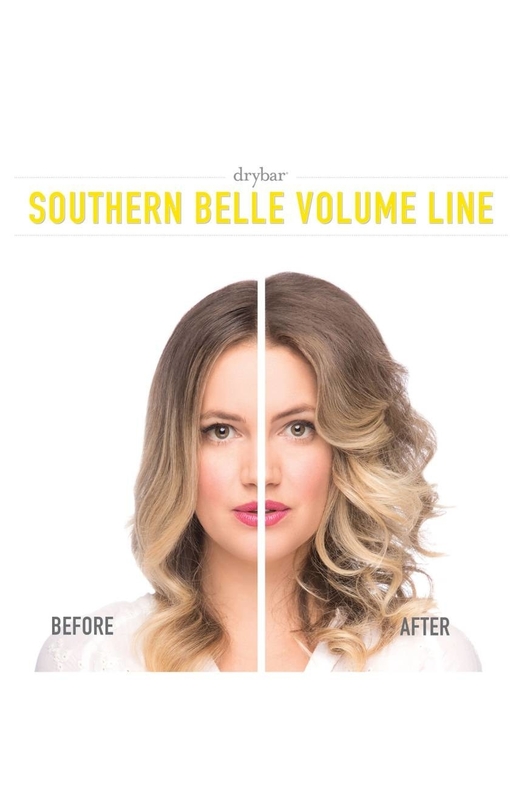 This paraben- and silicone-free formula promises to add strength and energize hair follicles for a 'do you'd say "I do" too. 15. An adjustable rose gold ring inspired by A Wrinkle in Time. Now excuse me, I need to purchase this immediately. 16. 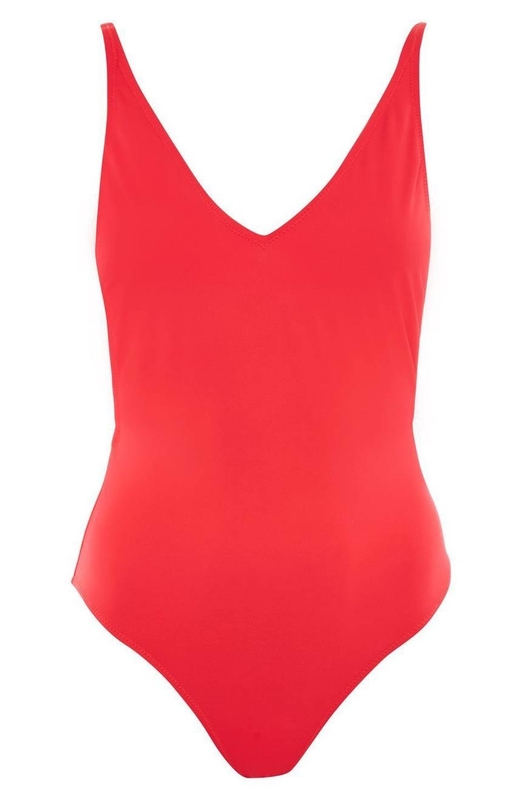 A swimsuit to remind you that cold days are almost over. 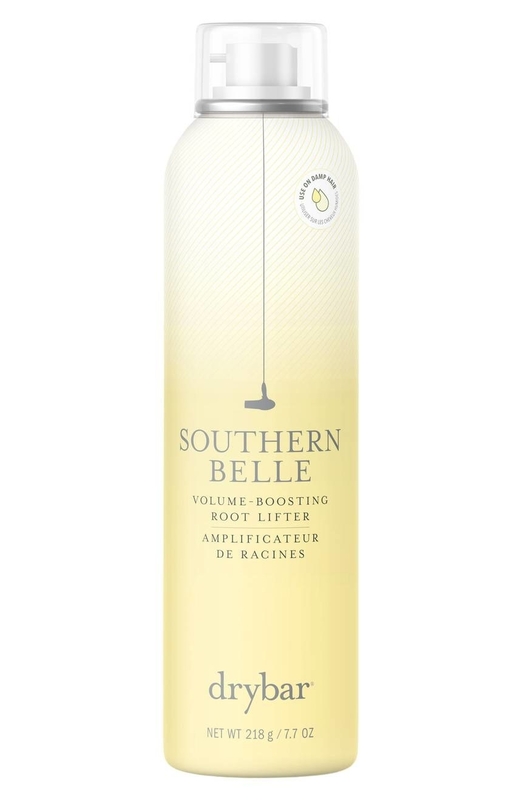 You'll soon be lounging on the beach: book in hand, salt in your hair, sand in your cheeks. 17. 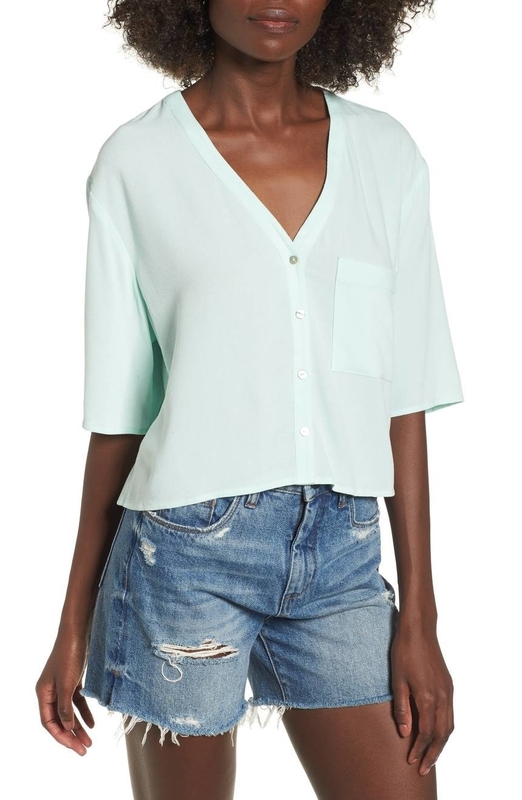 A v-neck tee that's like your other favorite cotton tee, but better. Take a gander at that edgy 👏 crisscross 👏 design 👏. 18. Mid-rise skinny jeans currently upset with U2. These are exactly what you're looking for. How haven't you found them yet, Bono? 19. Mirrored aviator sunglasses with adjustable nose pads, meaning they'll sit super comfortably on your face. AMEN. Sunglasses that dig into my nose = the bane of my existence. 20. 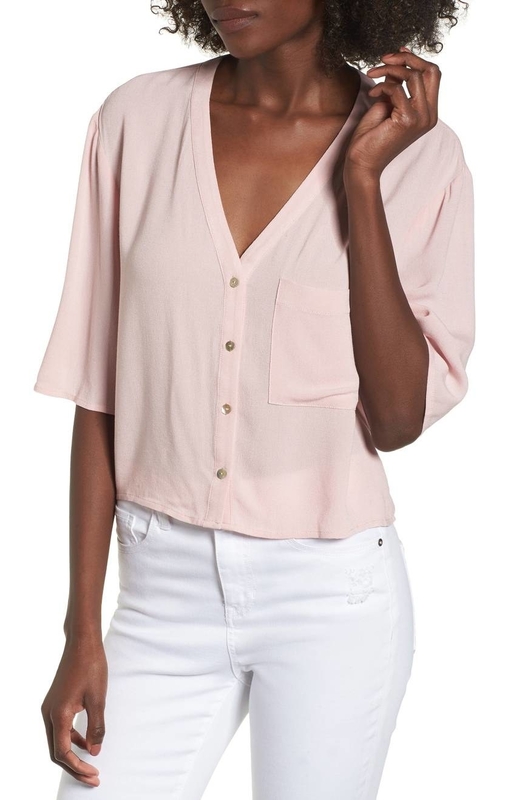 A slightly cropped button front shirt available in gorgeous pastel hues. Because, you know, #springtime. 21. A lightweight cotton tee known for being super calm, all the friggin' time. It really appreciates peace and quiet, I guess. 22. 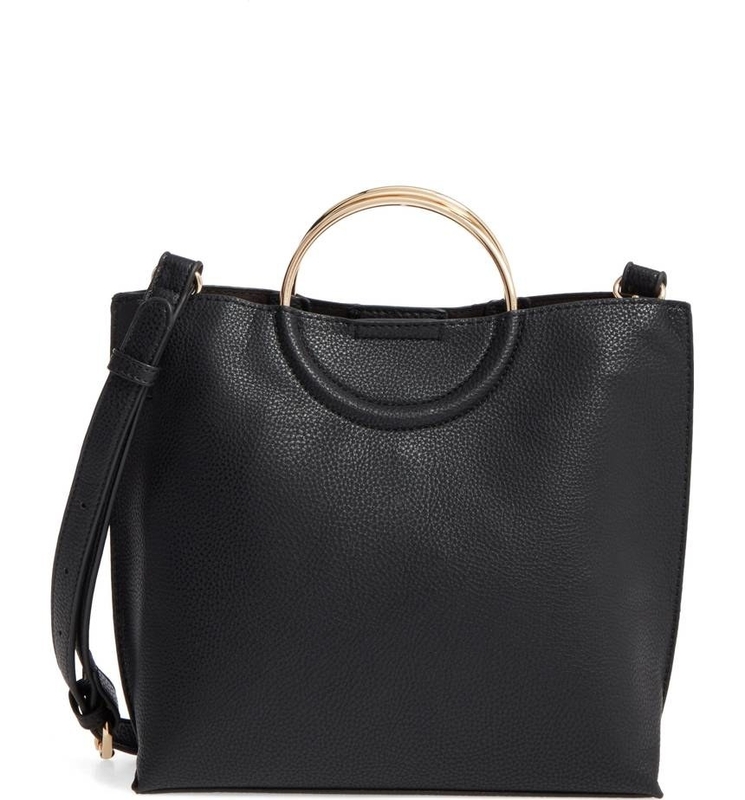 A faux leather bag complete with a removable strap, so you can carry it around like a briefcase OR a crossbody. 23. 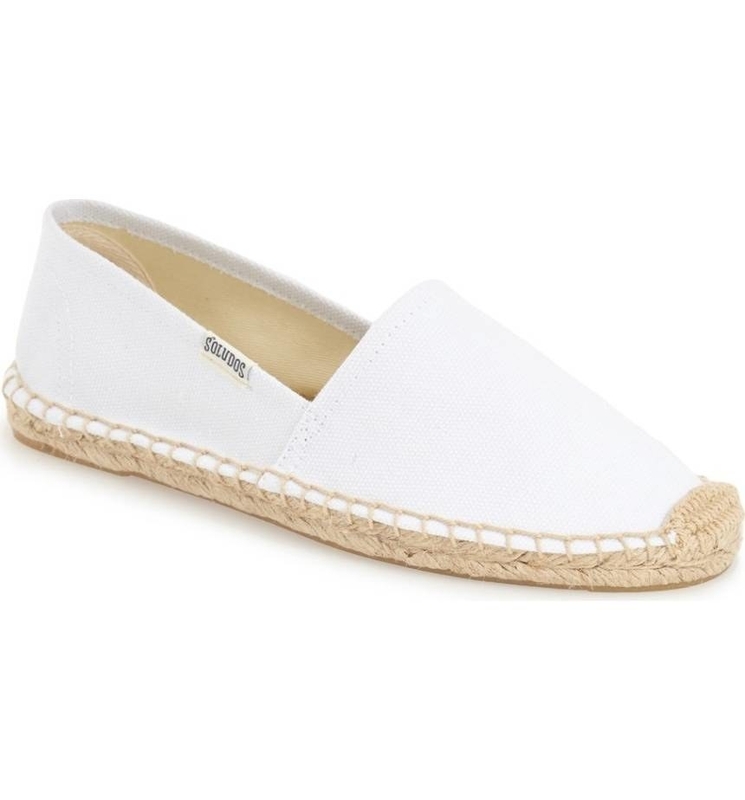 Slingback loafers for feet that wish to exude sophistication and trendiness at the same damn time. 24. 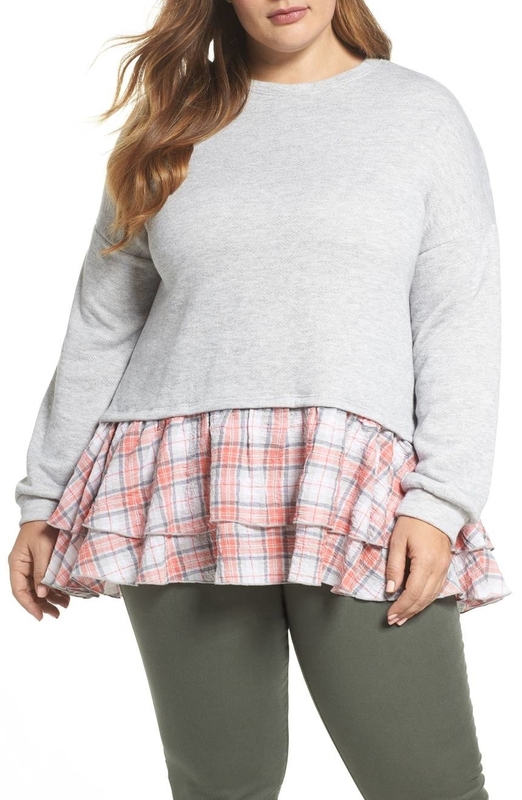 A high-low sweatshirt made from a super cozy cotton-blend and fleece knit material. Swoon. 25. A midi dress so vibrant and bright, it'll give a much-needed breath of fresh air to the sea of neutrals residing in your closet. 26. 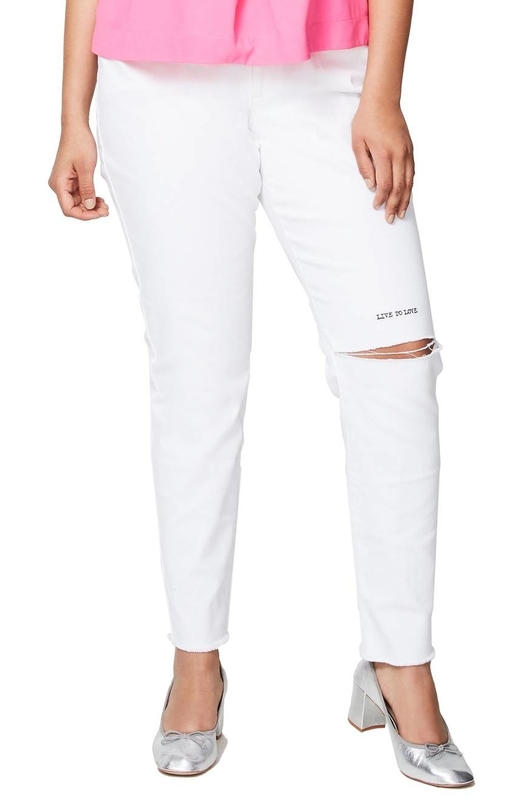 Skinny jeans with an inspiring message right above the ripped knee: live to love. 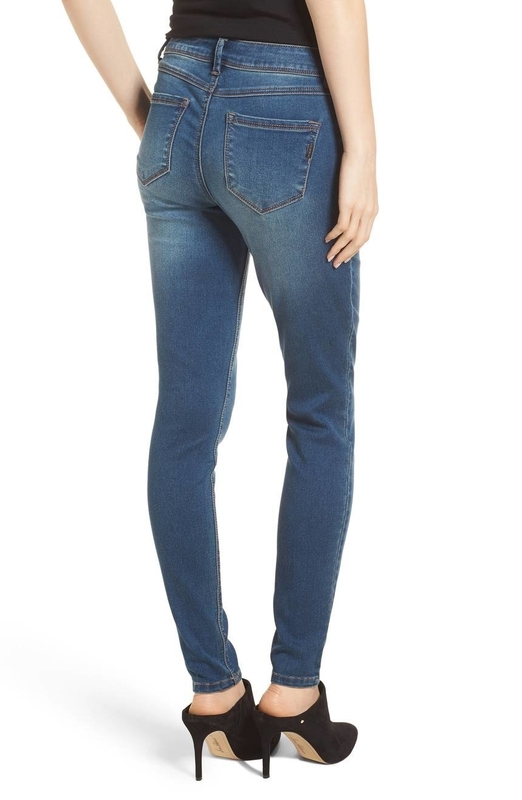 These are Yoda in jean form. 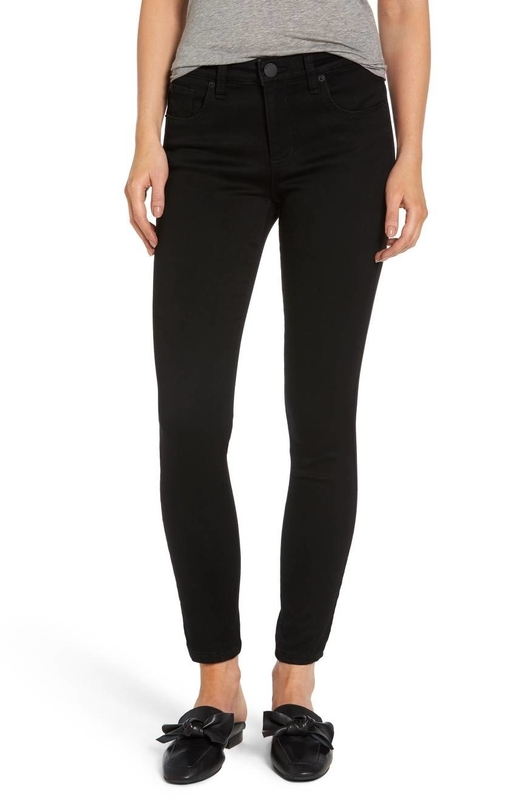 Plus, these good advice jeans are perfect for both spring and summer. 29. 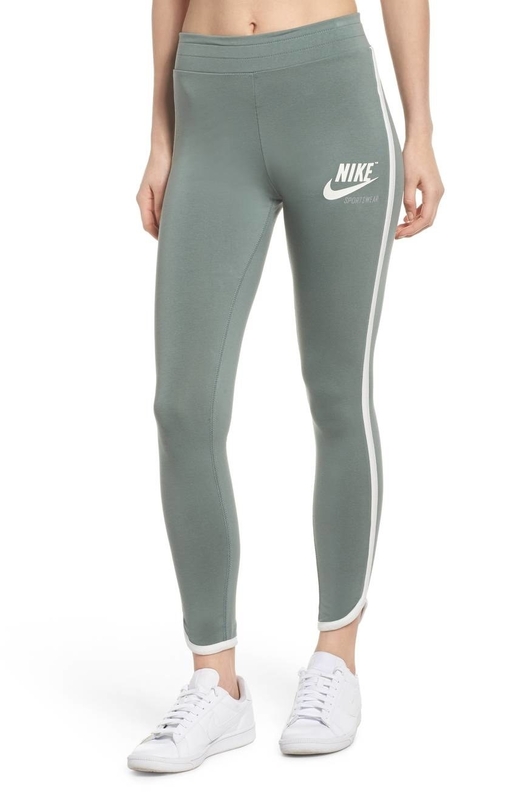 Retro-inspired leggings that say "I'm totally going to the gym today", but we both know that's a lie. I LIVE AND DIE BY ATHLEISURE. 31. 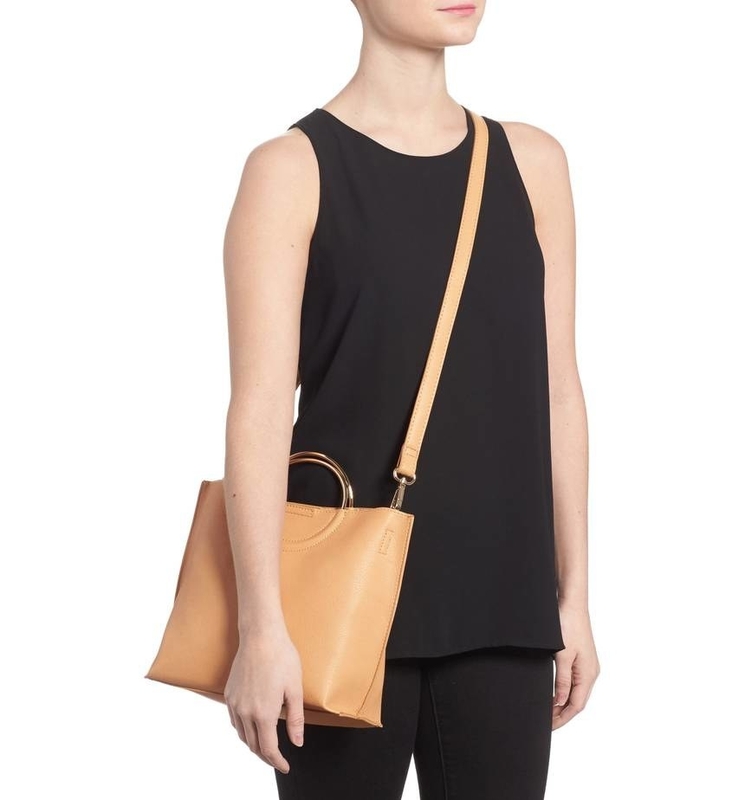 A faux leather bag you can wear as a crossbody, OR! 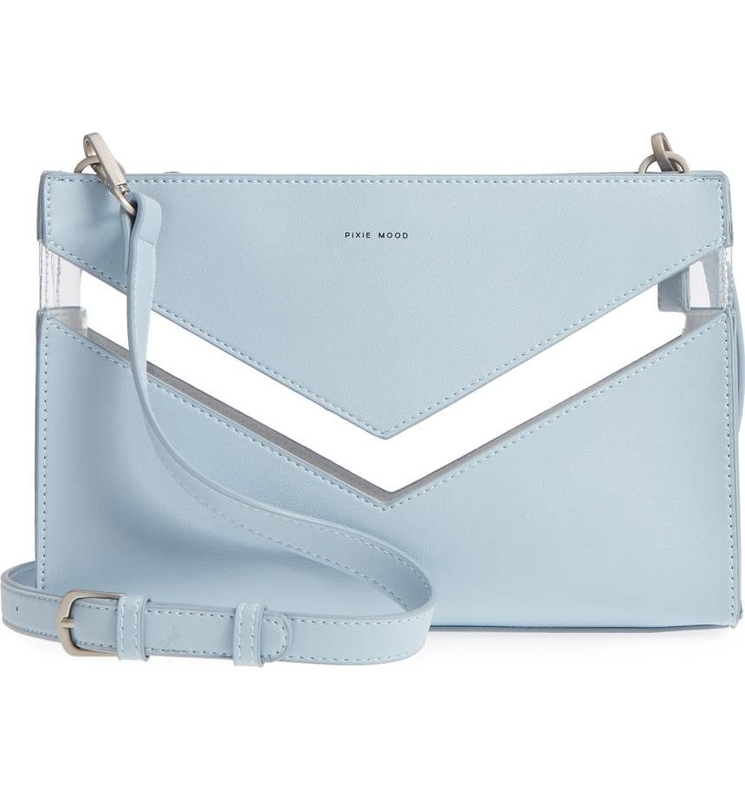 Remove the strap and transform it into a clutch. 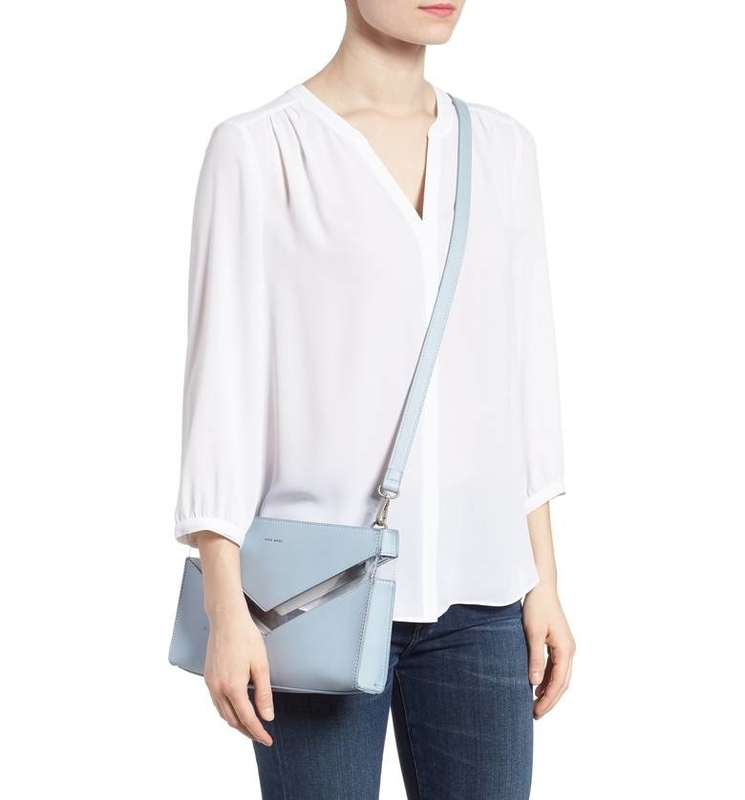 I-M-A-G-I-N-A-T-I-O-N.
Psst, this bag has a transparent chevron design — how cool! "I HAVE LIPS, NOSE, AND A MOUTH, BUT NO EARS! I'M INCOMPLETE!" —these earrings and their major problem. 33. 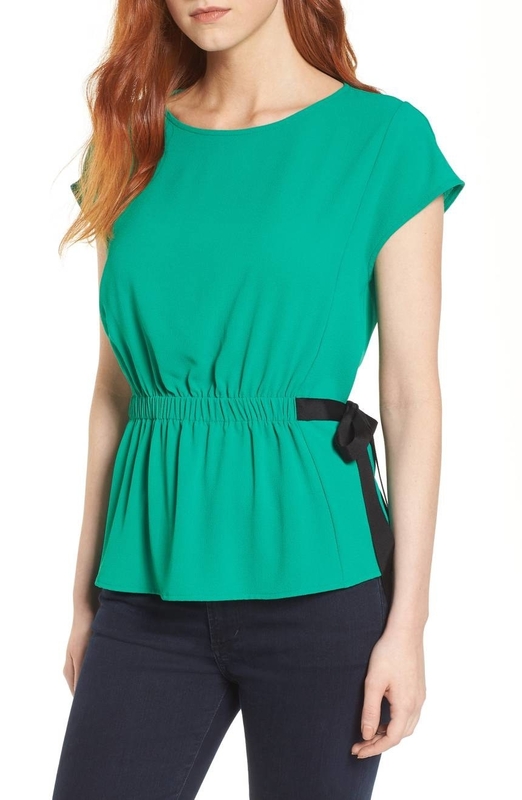 A wrap top that adds a fun, unique peplum twist to your favorite basic tee.